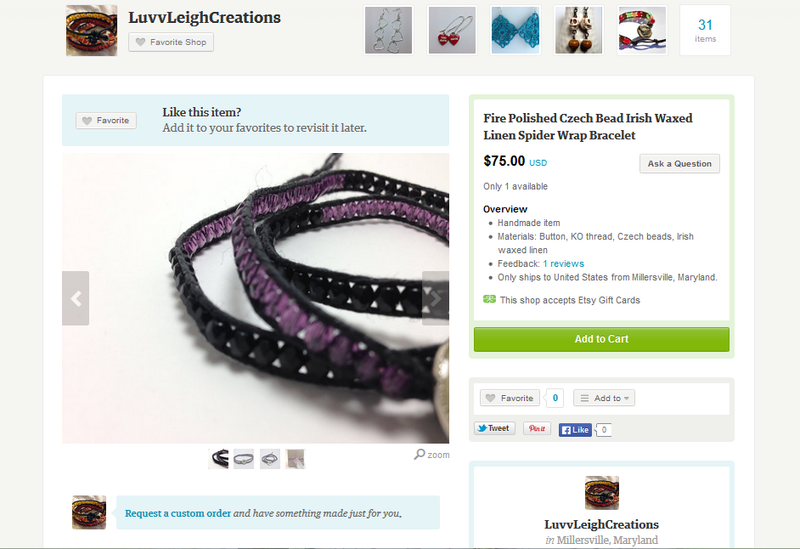 crafts – Oh So Luvvleigh! I signed up for the 2014 Twelve Days of Christmas Charity Challenge! I have always wanted to use my gifts to give back in some way and this specific challenge seemed perfect as I have limited free time! The challenge consists of making (either crocheting or knitting) hats for preemies and full-term newborn babies and sending to your local NICU. The minimum that a person is asked to complete is 12 hats before the end of the challenge. 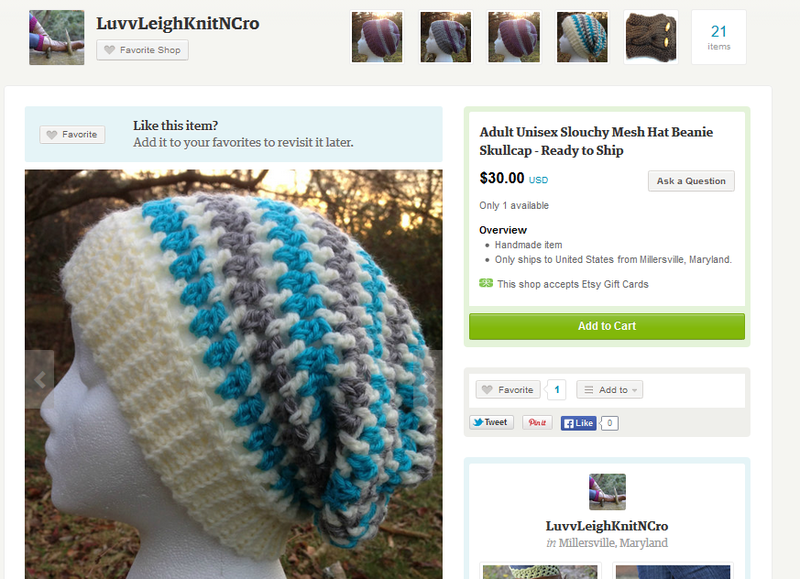 As a bonus for signing up you will receive a pattern a day from a lovely designer donating a pattern to the challenge. I decided to start a new blog. I wasn’t too thrilled with the blogger set up and I like the look and accessibility of wordpress as well as receiving so many recommendations to use wordpress. I will still have my old blog up however I will no longer be posting on it. The link to that blog is here. To start things off, I’ll be posting regularly (between Friday and Saturday until I can find my rhythm) about things (mostly jewelry at the moment) that I find either in the store or online that inspires me to create my own interpretation. To make this even more fun, after each post I will add to my etsy and artfire shops the item up for sell. Most of my interpretations will be one of a kind and with the items I have on hand so more than likely this may be your only chance to get one of my interpretations! I think this will also help with my creative block that I have been suffering from for the past month or so. Be sure to look out for a new post at the end of this week by Saturday night! Due to life getting in the way I have yet to post on anything that I intended. Instead I can show you to recent items that I have put up for sale in my Etsy and Artfire shops!